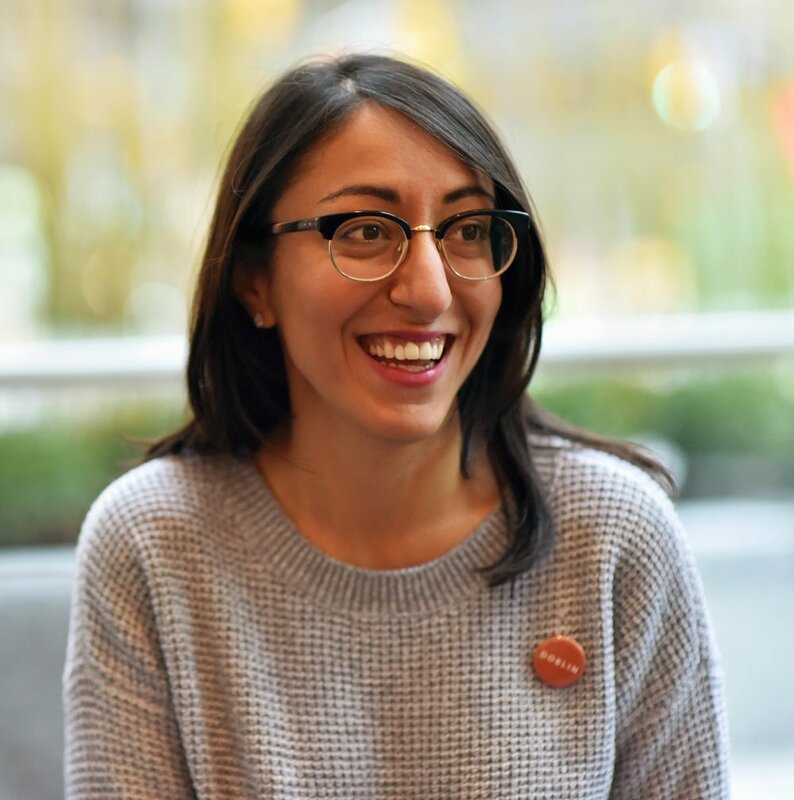 Zahra Ebrahim is a Founding Advisor of Progress Toronto. She is a public interest designer, engaging diverse sets of stakeholders to use human-centred and participatory approaches to address complex organizational and sectoral challenges, largely focused on public sector and urban innovation. For over a decade, she has built and led organizations that have worked extensively across the public, private, charitable, and philanthropic sector to conduct deep research with end-users to co-design towards better social outcomes. She previously founded and led archiTEXT, a design-based innovation studio, and is currently the co-lead on the Community.Design.Initiative., which engages marginalized youth in architecture and design in Toronto’s priority neighbourhoods. She has taught at OCAD, MoMA, and currently teaches within the University of Toronto Scarbrorough’s City Studies program. She serves as a board member and advisor to Jane’s Walk, St. Stephen’s Community House, Centre for Connected Communities, Toronto Public Library, and ResilientTO. Zahra uses design and design processes to explore community engagement, institutional innovation, and participatory citybuilding. Her work has been featured in Luminato, Nuit Blanche, Toronto Design Offsite, The Globe and Mail, Toronto Star, and CBC.